Easily order the required safety clothing for your workforce by getting it all in the same place, from hi vis pants to hats, we can provide the lot. We understand that industrial workwear is needed yesterday and you can't hold up a job waiting on hi viz clothing to arrive. Why not order in your work clothes online and have it custom embroidered and waiting in our warehouse ready to go at a moments notice. That's right, we'll store it all for you and save you time and money and you can get on with all your future jobs. 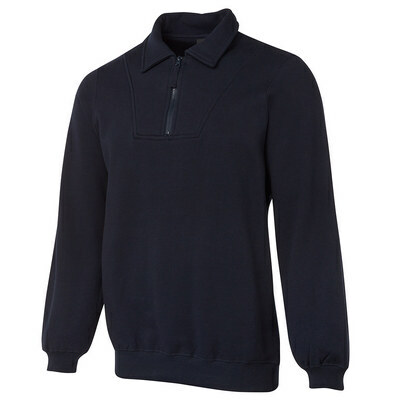 Seasonal products like fleecy tops and work jackets can be ordered now and held until you require them. We can have safety vests and hi vis shirts and hats warehoused for when you need to stock up as well. Get your work pants and shorts as well as your safety gear from us and save time.